Air quality affects our health, the liveability of our cities and towns, and our environment. Air pollution, particularly from human activity, can cause health problems that affect the heart and lungs, and can cause cancer. Even short-term exposure to air pollution can cause health problems. Children, the elderly and people with existing heart and lung conditions are especially affected by air pollution. Offer the Radic8 equipment range along with your current products and services to your existing customer base. 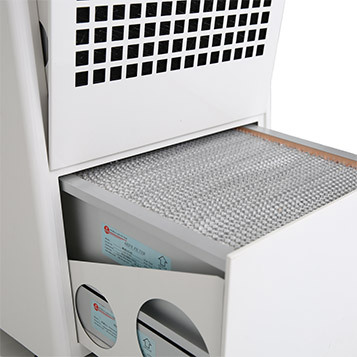 Give your customers the chance to buy a Radic8 air sterilisation product. Either as inventory, or offer unique codes to your customers and we can do the fulfilment. You then get paid a referral fee on all products redeemed with your unique code. If you would like to join the Radic8 Team please fill the form below. 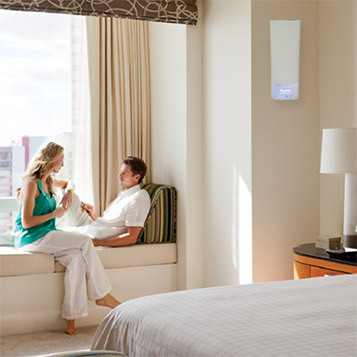 The global air purifier market is rapidly expanding, opening up many potential sales channels and routes to market. Increasingly health conscious consumers are ever more aware of the dangers of indoor air pollution and look to lifestyle products for continual improvements in their standard of living. WHERE is the opportunity for you? From our time served, industry leading commercial and domestic technology – to our new air innovations. 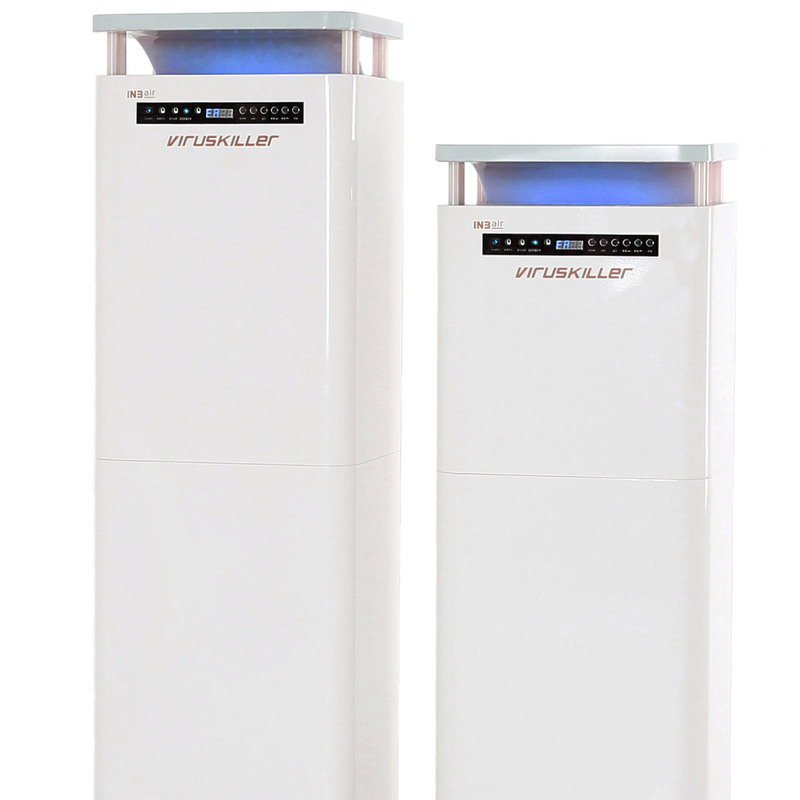 We have brought the Air Purification and Air Sterilisation industries together for the first time. Our larger models house impressive mechanical filters for great CADR ratings whilst our patented sterilisation reactor technology is unparalleled in its results. 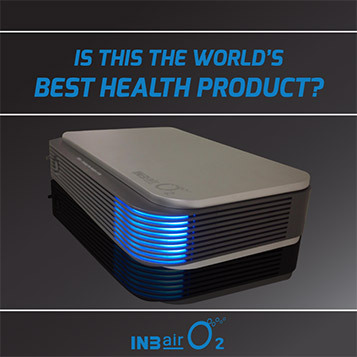 For truly clean air – it is the best you can buy and our prices will not scare you away. We now have some amazing new products for the retail sector including our Hextio unit which was a great crowdfunding success. Taking all we know about air purification and applying it to a small, stylish, affordable and super efficient domestic unit with a world full of sales and distribution opportunities. Have a look through the product catalogue below. There are some other fast growth sectors that have caught our attention, such as the oxygen concentrator market. We have developed the only air purifiers & sterilisers plus O2 generators as well as the most stylish portable oxygen concentrator ever designed which is pictured above, we also made it the most affordable in its class.